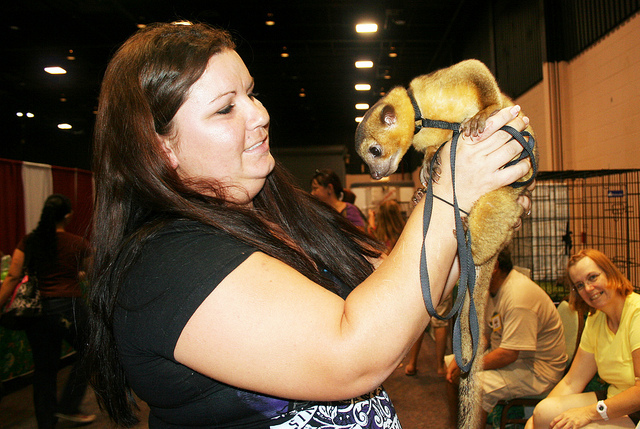 The CritterCon All Pet Expo will hit the Florida Panhandle and tri-state area alongside the sister Repticon show twice in the remainder of 2011. 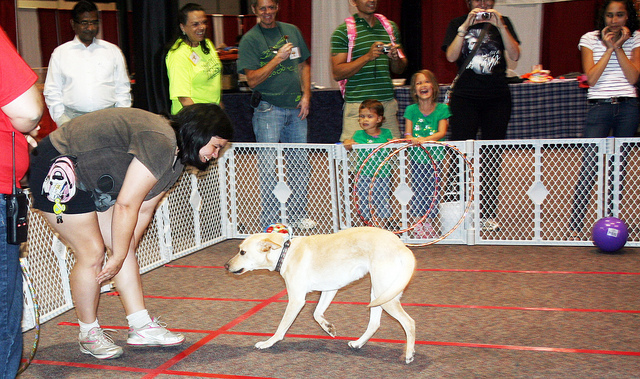 Be sure to bring all your pets out for socializing and furry and feathered fun in an animal event unmatched by anything in the area. Conveniently located at the Pensacola Interstate Fairgrounds, it will be an exciting time for pet lovers of all and every kind!